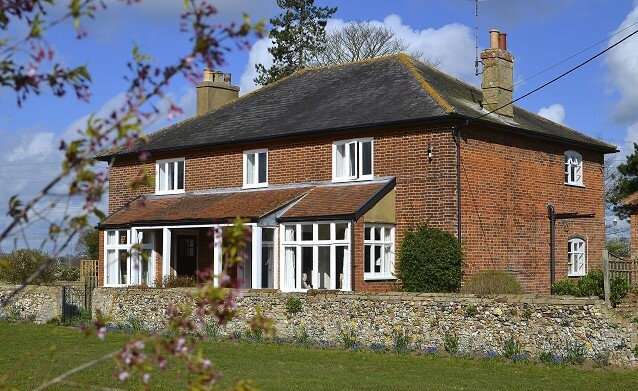 Croft Farm is is a working farm of about 200 acres located close to the village of Snape, a short drive from the main A12 and within easy striking distance of Aldeburgh, Thorpeness, Dunwich and Southwold. We are close to the centre of Snape village which is 5 miles inland from Aldeburgh and in the heart of the Suffolk Heritage Coast. The farm was originally purchased by the Gillett family in 1916, it was then called Commons Farm, which indicates the very sandy, heathland type soils which characterise most of the arable land. For this reason root and vegetable crops are important and can be successfully grown with the use of an irrigation system which covers most of the farm. 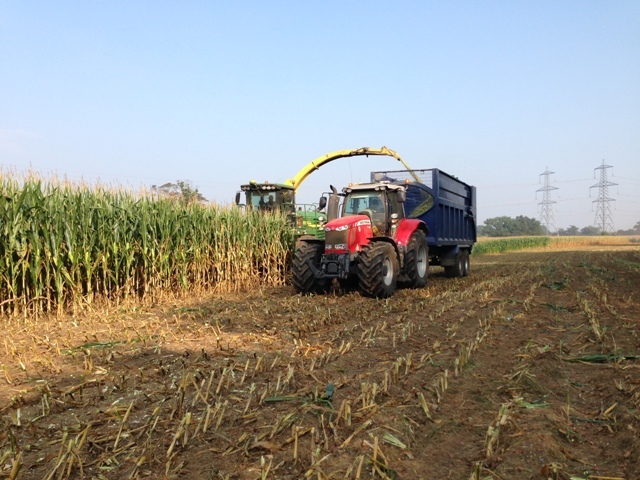 As with many smaller farms a contractor is now employed to work the arable land which means that little equipment is kept here at Croft Farm. 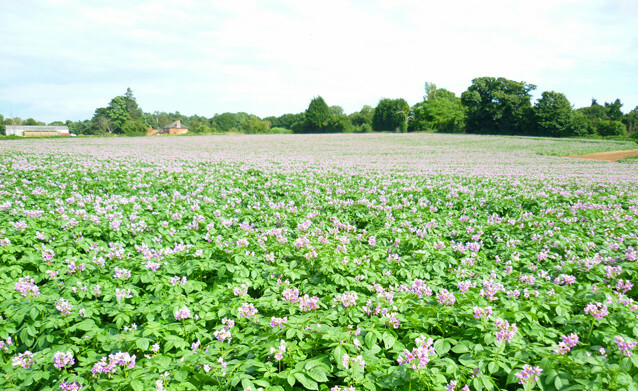 Crops grown include barley, potatoes, sugar beet and sometimes carrots or maize. The maize is used to supply a local bio-digester which provides power to dry crops and cool vegetable stores. 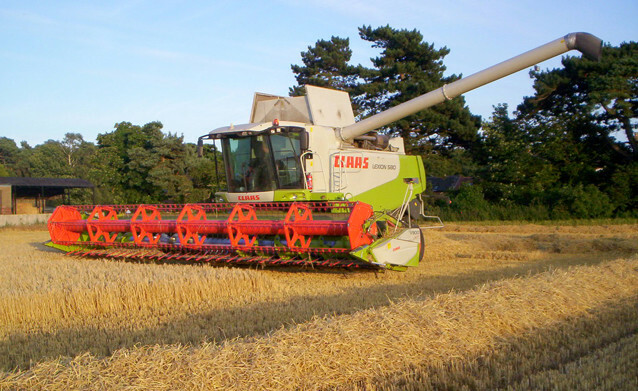 The arable contractors use very large machinery, which covers many thousands of acres in Suffolk during the course of a year. 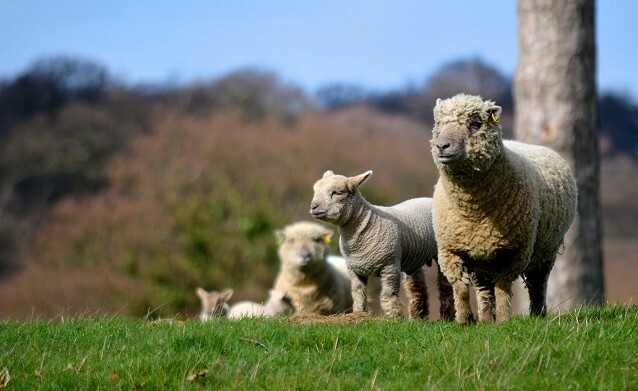 The Farm also has a number of grass meadows, which are used mainly for sheep grazing.Most of the grassland is within an environmental scheme which encourageslow stocking rates and minimal use of fertilisers. 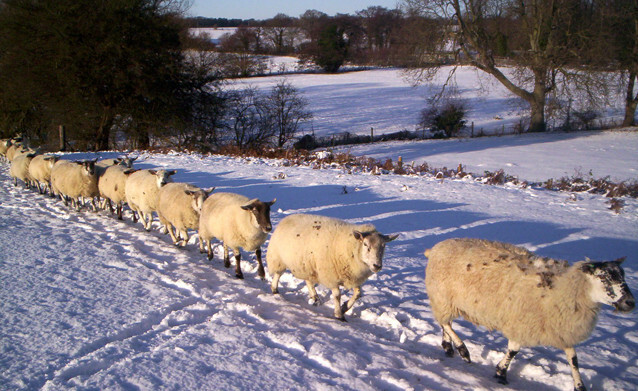 We produce high quality lamb from these meadows, which is butchered and packed locally. In recent years we have looked at ways to diversify the farm business with alternative use of buildings, a small caravan site, and since the year 2000, the holiday accommodation. What our visitors think . . .